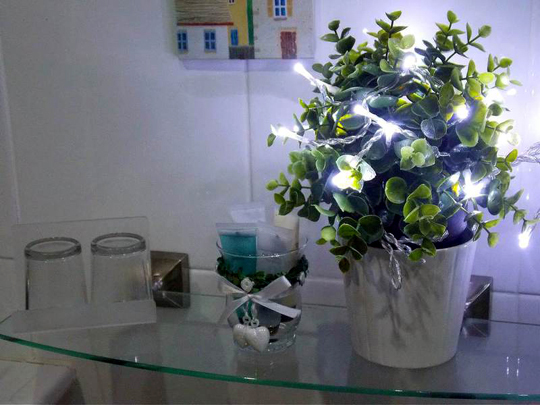 All our bedrooms are individually designed and are comfortable and inviting, so you can just relax, unwind and let us take care of you. 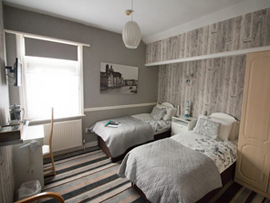 All our doubles, king-size and twin rooms have large en-suites. The Kensington is an Adults Only guesthouse. Room 1: Twin room on the first floor. 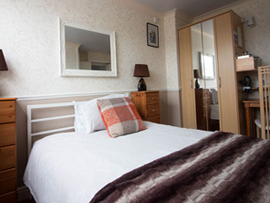 Room 2: Perfect for a comfortable stay for two in a kingsize bed. 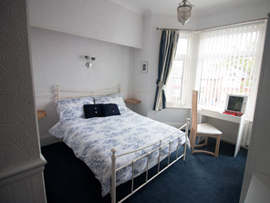 Room 3: Double room with its own small sitting room on the first floor - ideal for those who like a bit more space. 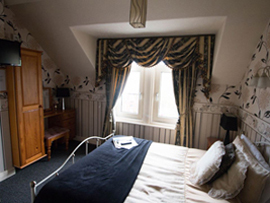 Room 4: Small double room on the second floor, perfect for a cosy stay for two. 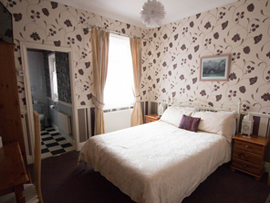 Room 5: Small double room on the second floor, perfect for a cosy stay for two. 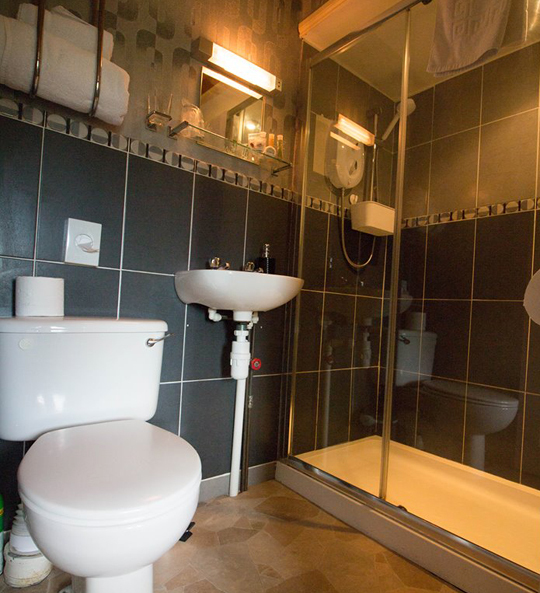 Pictured below are some views of our en-suite shower rooms which feature large 760mm x 1200mm shower enclosures. 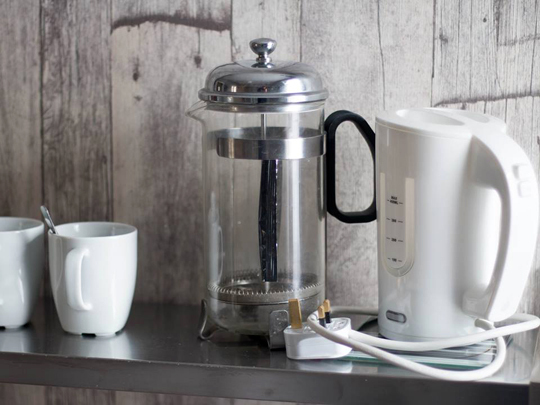 ... and there always a welcoming cuppa in your room!